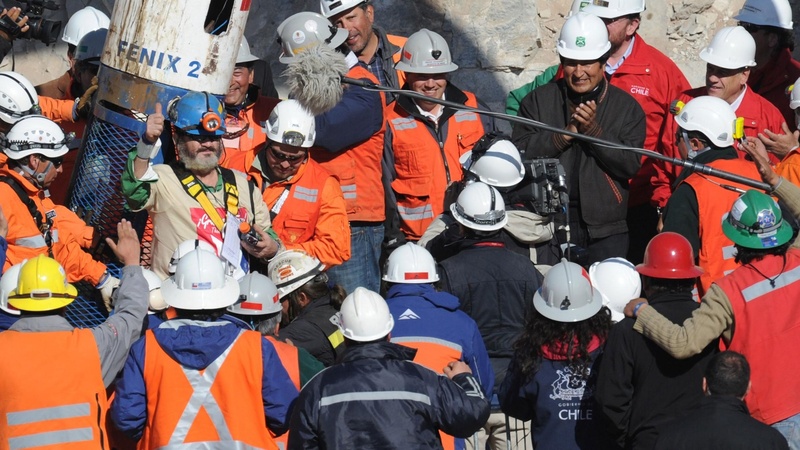 The rescue of 33 miners in northwestern Chile is going well. We hear how it was put together, what the miners face in the future and much more. Also, Iran's Ahmadinejad gets a hero's welcome from Hezbollah supporters in Lebanon, and a federal judge has ordered the military not to enforce the law that prohibits openly gay men and women from serving. 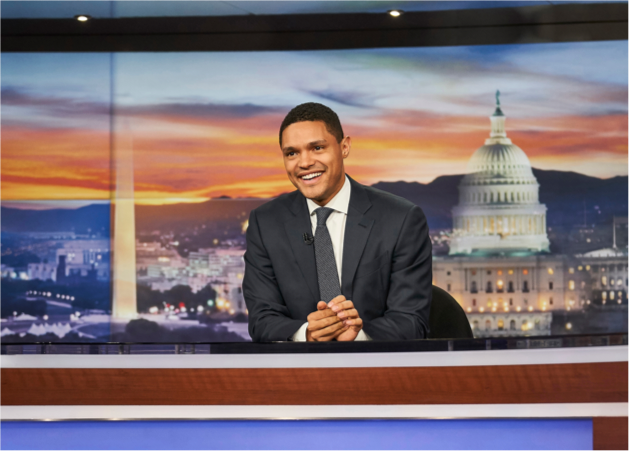 We get the latest on "Don't Ask, Don't Tell."